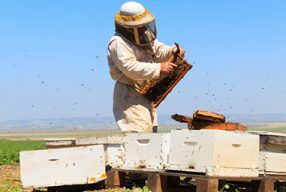 If Varroa comes into Australia there will not be enough managed hives in the country to pick up the slack from the reduction in feral honey bees. This will ultimately cause the price of pollination services to rise and growers who miss out will be left with lower production and quality produce. It is only logical to assume that beekeepers will put their existing customers first, so it is a good idea to get in touch with a local beekeeper, or a local beekeeping association about receiving some pollination services now. If you are unsure or sceptical about the benefits that paying for managed hives and pollination may bring, get in touch with a local beekeeper or beekeeping association and conduct a small scale trial on the farm. 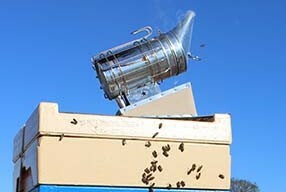 This could simply include putting a few hives at a recommended stocking rate in the corner of the orchard or paddock. Discuss with the beekeeper about how you can work together to achieve the best outcomes, and look for any signs of improved quantity or quality of crop produced. For industries such as apples, cherries, apricots and strawberries, improved pollination can held to ensure the fruit is an even size and ripens more evenly, while other crops are simple yield increase due to pollination. Some crops floral and pollination biology is very simple, while others are incredibly complex. Because of the excellent job that the feral honey bees and insects have done for pollinating crops, some growers have never had to worry about poor pollination as a result of crop loss. Better understand what your crop requires to achieve optimal pollination. 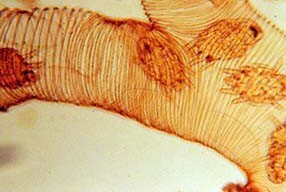 It is important to understand how honey bees behave, and how a hive works. This will ensure that you have a better working relationship with the beekeeper and will receive the strongest and healthiest honey bees to pollinate your crop. This will result in optimal pollination for your crop. 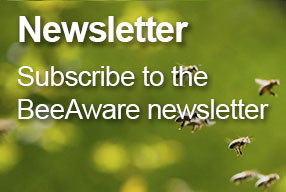 When Varroa is detected in Australia, there will be a major jump in pollination prices. This will happen almost overnight. Many growers will either have to start paying much greater pollination costs per hive than they were before, or will have to start paying for a pollination service that they never had to before. Work through your business structure about how you could absorb such a sudden and significant price increase. Pollination is not just an issue that affects individual growers, but can affect major growing regions and entire industries. Work with local growers groups and your industry association to produce better pollination fact sheets and pollination management training material for your crop. 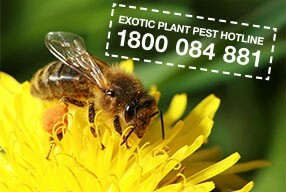 Try to put in place regional and industry contingency plans in place if Varroa does enter Australia and accessing managed hives for pollination becomes restricted.